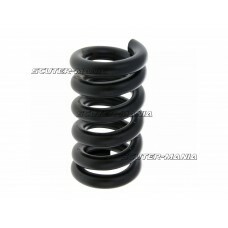 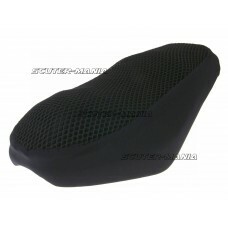 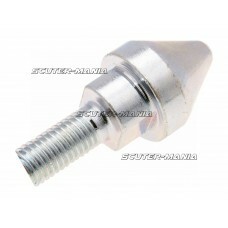 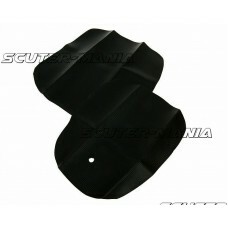 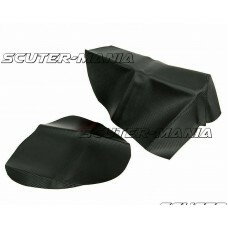 Seat staples for securing the seat cover to various Vespa scooters such as Vespa 50, 125, Primavera,..
Removable seat cover (waterproof). 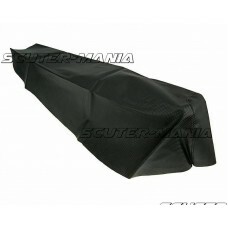 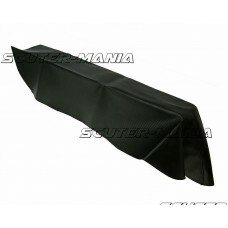 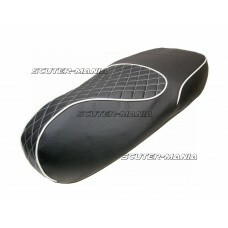 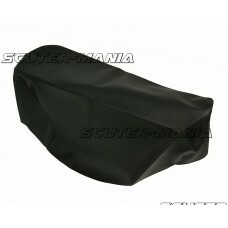 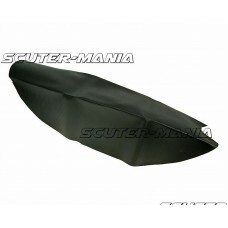 The cover has an elastic band and can be quickly fitted or remove..
Removable seat cover in black. 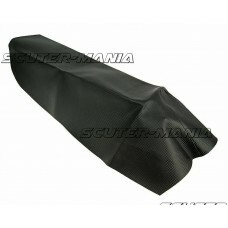 Colour: Black..
An absolute must-have for all those who place value on an individual look on their Vespa or simply n..
Italy style seat cover for Piaggio Zip 50 4 stroke scooters. 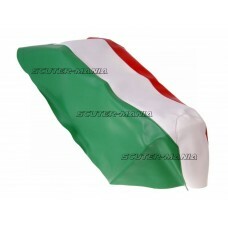 Also suitable for the following: PIAGGI.. 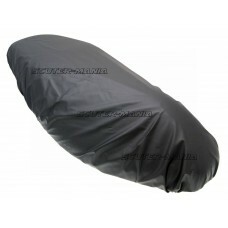 Practical and affordable seat cover (medium) for scooters such as Generic Explorer. 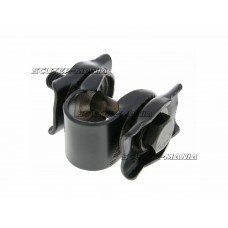 Race GT, Keeway .. 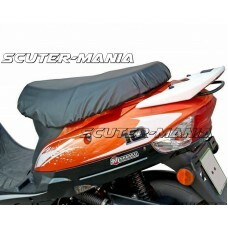 Very often you discover you’ve ripped the seat leather on your scooter and the next time you take it..